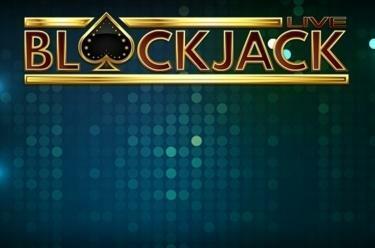 Play Live Blackjack online for free now! The 21 is the centre of attention in Live Blackjack! What about your gut feeling and your tactical skills - can you keep up with the dealer? Who will be closer to the 21 at the end of the round and who will go too far and venture past the magical 21? Put your skills to the test and try your luck in this epitome of a casino classic! If you need a breather from this exciting game about the 21, why not try "Scratch 'n Match", a mini game where you virtually scratch off lottery tickets and with some luck bag more winnings? The different avatars from which you can choose bring even more fun as well as the opportunity to interact with other players via emojis. The sophisticated level system rounds off the gaming experience because the more often and extensively you play Live Blackjack, the more points you collect - and the higher your point score the higher your place in the weekly leaderboard! Your goal with Live Blackjackis to get cards worth 21 points. You win if you get a Blackjack or a higher card value than the dealer. But look out: If you exceed the 21 your bet will go to the bank regardless which cards the dealer holds!